Starting out with merely just a name, K-Style Lab, Branding Agency WECREATE Hong Kong had the pleasure to start from the core of the branding. We kicked off with the logo and brand identity for a new concept where Korean fashion is introduced to the world. We began by taking the name of K-Style Lab and understanding the vision that the client had for the company. We used this influence and direction to guide our logo design and created a unique, stylized logo that reflected the modern and edgy tone of the company. From there, we took this design ideology and reflected it onto the design of the website. We went through a holistic approach which took into consideration all aspects of the web design, from color choice to imagery. This way, we made sure that the total design is comprehensive and follows the needs of the client. 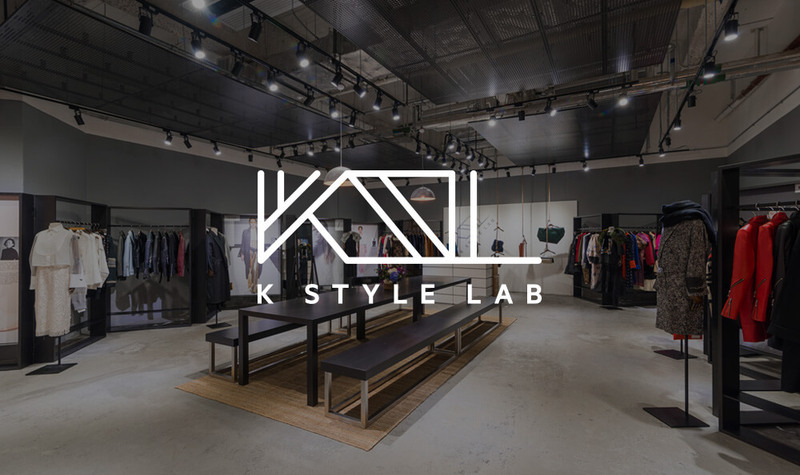 With the new opening of their POPUP Store in Times Square where you can also see their video on the big screen, K-Style Lab is now glamorously showcasing their products and designers online!